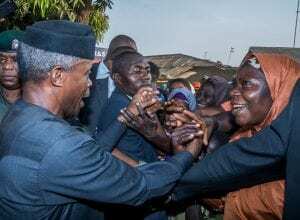 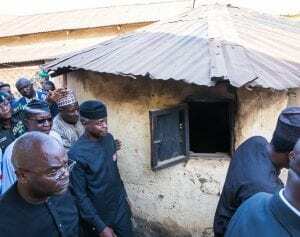 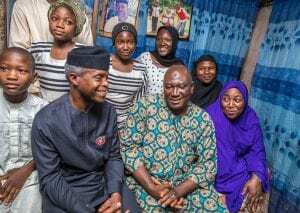 Vice President Yemi Osinbajo, SAN, begins door-to-door campaign at the Jimiku family compound in Karu, Abuja. PHOTOS: NOVO ISIORO. 4th December 2018.